It's been scarcely a week since Android Wear exploded into the wearable scene, and everyone's been wondering about what will become of existing smart watch platforms. 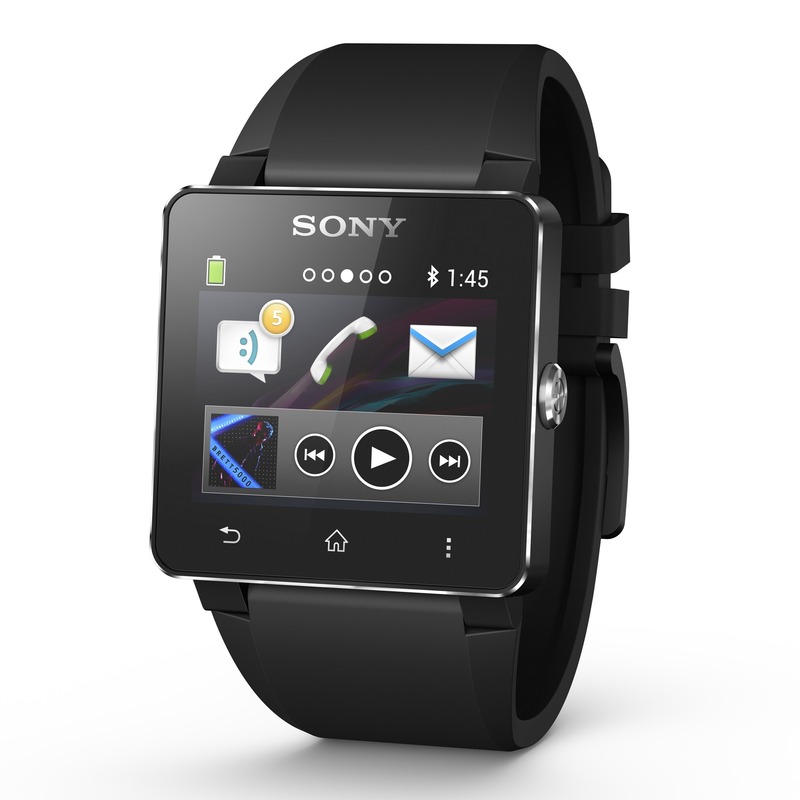 In the case of Sony's SmartWatch 2 (SW2) and SmartBand, it's full steam ahead. Yes, Sony isn't planning any Android Wear devices right now. Sony's wearables run on a custom OS and can do the basic smart watch things like display notifications and tell you what time it is. However, it's nowhere near as integrated as Android Wear is expected to be. Sony pointed out it's still very early for Wear, so things might change down the road, but it's sticking to what it knows right now. The SW2 was only released late last year, so it's understandable Sony doesn't want to sink the product already. Moving abruptly to Android Wear would essentially kill the SmartWatch 2. Still, it seems unlikely Sony will go on ignoring Android Wear for too long.